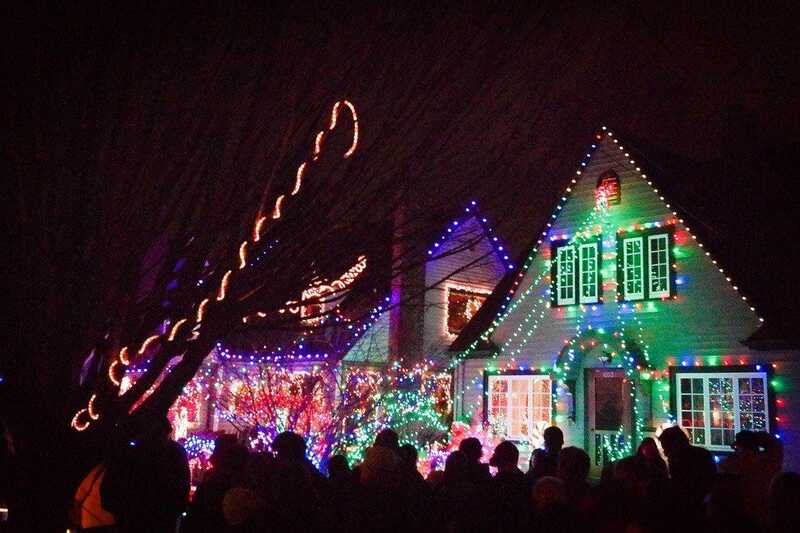 Portland, Oregon celebrates the holidays with an assortment of annual events across the city. 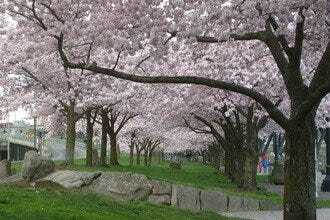 We are not exaggerating when we suggest that there are all kinds of events. 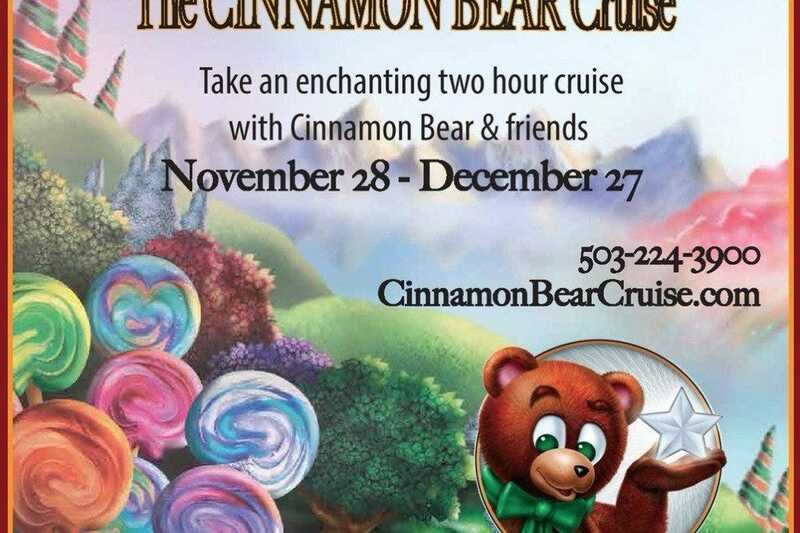 For example, where else besides Portland can you go on an annual holiday river cruise that is dedicated to Cinnamon Bear a character from a 1920's radio show? That's not the only one of a kind holiday event found in the city. There are lots more like the annual tree lighting in downtown Portland. Maybe that seems like an event you would find in any city, but in Portland they will have 200 tubas on hand to play Christmas carols or maybe they will have a guided sing along with the thousands of people that show up. 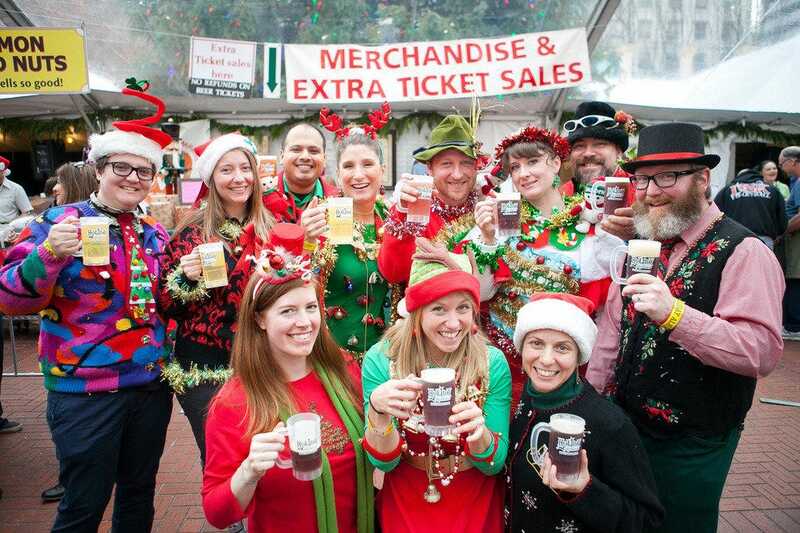 Of course Portland cannot celebrate any season without getting the local brewers in on it, and they do this brilliantly at the Holiday Ale Festival in Pioneer Courthouse Square each year. Of outstanding quality, this ballet company continues to rise to the expectations of critics throughout the region and the nation as well. From classics like Swan Lake and the company's yearly performance of The Nutcracker. No holiday season is complete without a trip to the "Land of Sweets"! This year, make Oregon Ballet Theatre's production of Balanchine's The Nutcracker a part of your holiday tradition. The drama of watching twinkling lights rise ever higher on a magical tree to the thrill of being swept away by snowflakes to a faraway land or the joy in the familiar, shimmering notes announcing the dance of the Sugarplum Fairy enjoy it all this holiday season. 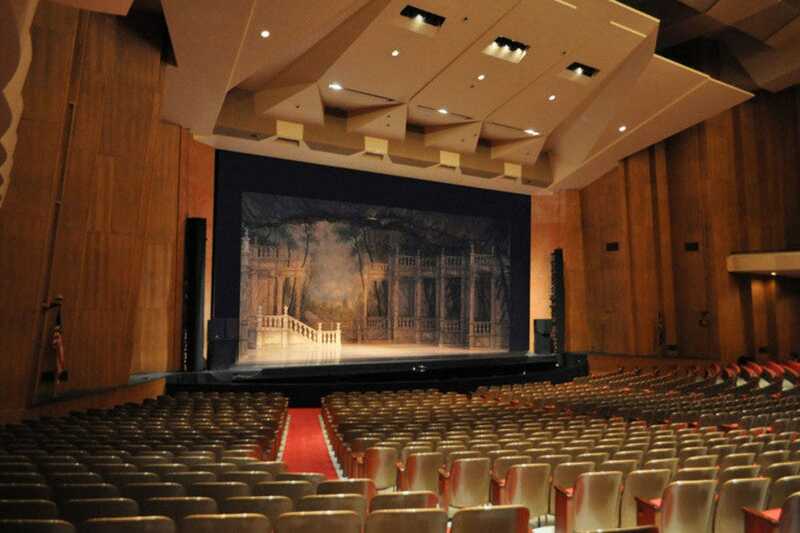 Performances are held at Keller Auditorium. A Portland holiday tradition, the Holiday Ale Festival is an outdoor annual event taking place November 30th through December 3rd from 11 am to 9:30 pm Wednesday through Saturday, and 11am to 5pm Sunday. Even though the temperatures may be on the chilly side, event goers flock to the festival to huddle around gas heaters and enjoy the region's largest decorated Christmas tree along with the many types of winter ales being served. 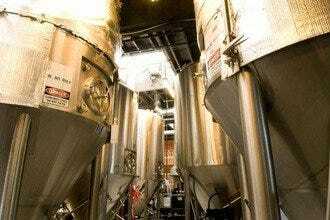 In order to try out various ales, patrons buy a souvenir mug and pay a minimal fee per sample. Food and craft vendors, a root beer garden for minors and seasonal music add to the fun of this unique affair. You and your child will be guests of honor on this two-hour cruise. Enjoy holiday treats including hot chocolate, while a cast of fanciful characters entertain you with storytelling, music and magic. 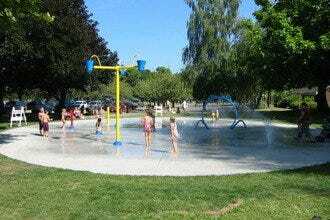 There is a perfect mix of activities to ensure your child has a great time. You even get to have your picture taken with the Cinnamon Bear himself atop his magical throne. The price for Cinnamon Bear cruise is $40 adults, $10 children ages 1-12, children under age of 1 free. Includes one picture with the Cinnamon Bear for each child and light snack buffet. 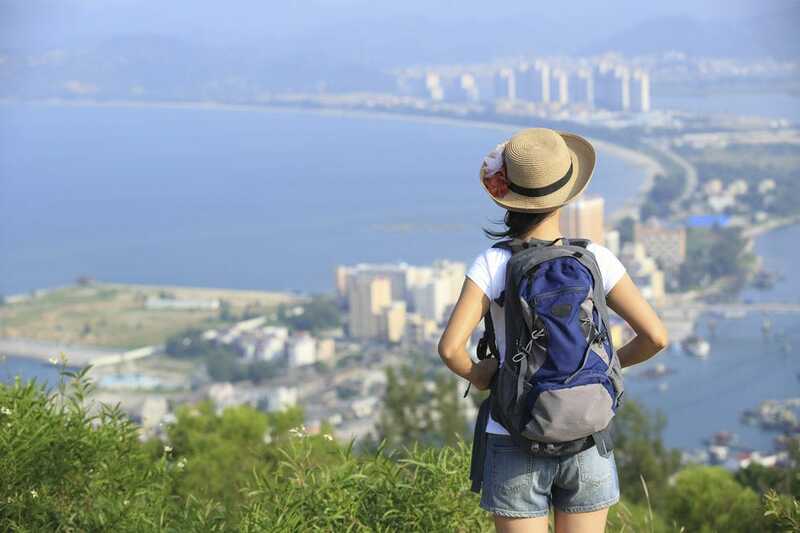 Sailings are offered from November 24th until December 27th. 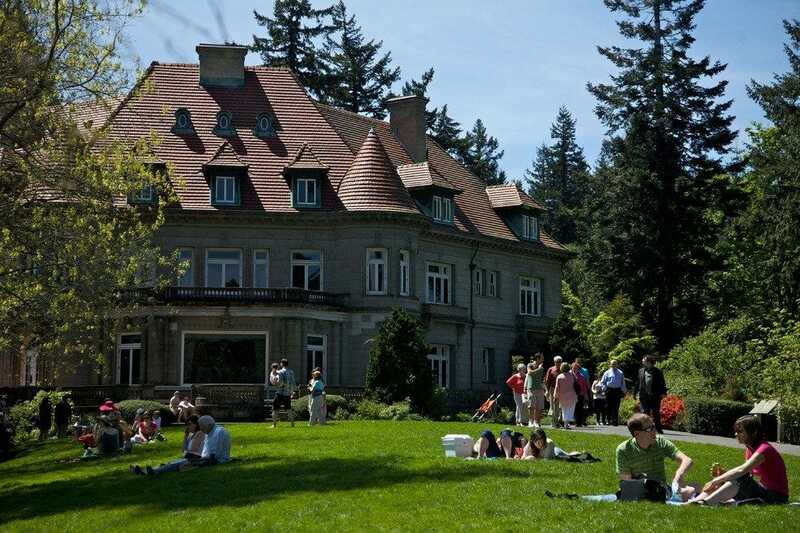 A must-visit if you're in Portland during the holiday season. The Festival of Lights at the Grotto is a spectacular event that features 150 indoor music concerts as well as dramatic living history enactments and holiday light displays that include over a half million bulbs. The beautiful outdoor garden setting, lighted Christmas trees and outdoor carolers create a warm holiday feel, and a life-sized nativity scene anchors the entire event. Outdoor tented family entertainment runs continuously each night in the plaza. The master puppeteer presents a Christmas themed show at 6:00, 7:00 and 8:00 p.m. The event runs the Friday after Thanksgiving thru December 30, nightly from 5 p.m. to 9:30 p.m. (Closed on Christmas day) Tickets cost between $5-$10 depending on age. Going strong for over 60 years, this annual Christmas event features 55 - 60 ships of all sizes, 14 to 65 feet long, bedecked with sparkling holiday lights. Each night for two weeks, boat owners proudly cruise the Willamette and Columbia Rivers, providing holiday cheer to shore side onlookers. To find out which river the boats will be on visit their website with full details. 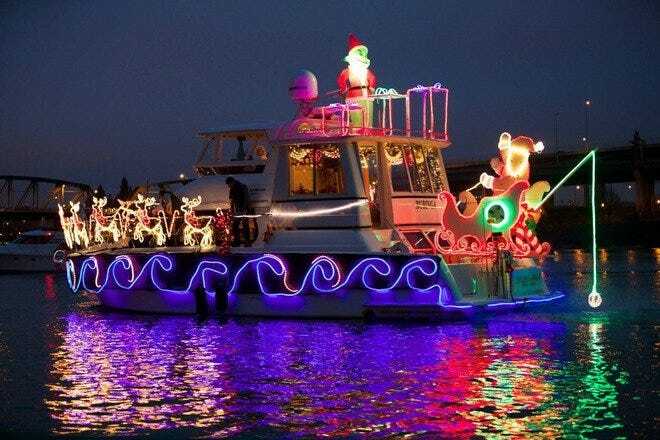 Many restaurants and hotels along the Columbia and Willamette rivers are already taking reservations to watch the Christmas ship parade during dinner. 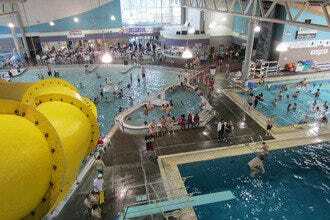 On December 15 & 16 they host a Meet & Greet at 8:00 PM near RiverPlace Marina until 5pm. This is a great way to see some of our boats up close. The public dock entrance is right in front of "Kings Tide and Shell" restaurant (1510 SW Harbor Way). The residents of Peacock Lane have been decorating their Tudor style homes for the holidays since the 1920's. Their legendary light displays continue each December from the 15th until the 31st from 6 - 11 PM. The residents will be serving free hot cocoa (although you can make a donation) and cider from the handmade booth in the center of Peacock Lane. Peacock Lane is between SE Stark St. and SE Belmont St. and one block east of SE 39th. You can drive directly down the street or you can find somewhere nearby to park and walk around. 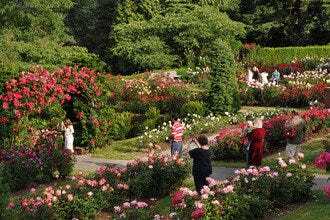 Visit during the week for smaller crowds. The granddaddy of Portland holiday events is Winter Wonderland at the Portland International Raceway. Billed as the largest holiday light exhibit west of the Mississippi, this drive-through exhibit is truly huge, with glittering animated reindeer, elves, and even dinosaurs. There are ver 250 colorful light set pieces and many fully animated scenes. It is open Thanksgiving Day through Dec. 27th. As you drive through you can tune into their special radio station with Christmas tunes playing. This year they have special nights for bicyclists and dogs. To avoid the crowds, plan on attending early December, or during week nights. On the weekends the lines are sometimes 40 minutes to an hour. 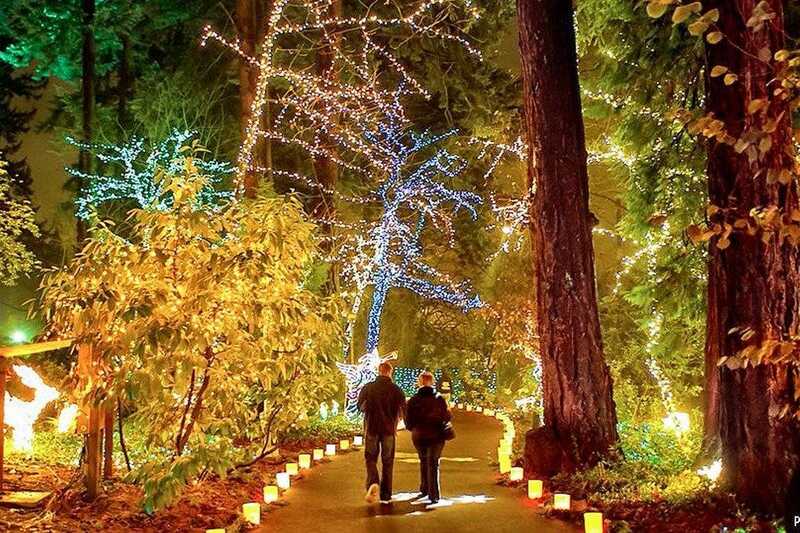 Become a kid again when you visit Portland's Oregon Zoo during holiday time. The zoo comes to life with a million and a half twinkling lights and holiday decorations. Kids will enjoy a puppet show put on especially for them, and the whole family will have fun on the zoo train that's decked out for the event too! Grab a hot drink before getting on the train. The train will carry you throughout the zoo where you see lights out everywhere. ZooLights tickets are valid after 4 p.m. ZooLights hours are 5 p.m. to 9 p.m.; Value Night hours are 5 p.m. to 8 p.m. Grounds remain open for one hour after gates close.